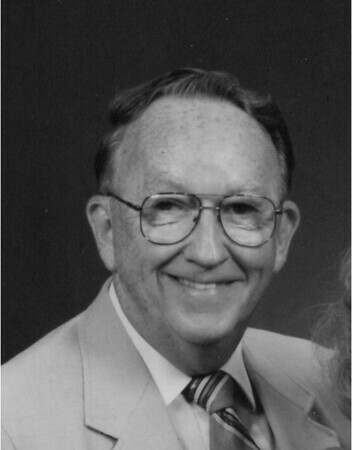 Edgar M. Buck, 88, of Bristol, widower of Lorraine (Hill) Buck, died on Monday, Feb. 4, 2019, at Bristol Hospital. Edgar was born on March 11, 1930, in Bristol and was the only child of the late Rolfe and Maude Buck. A lifelong Bristol resident, he graduated from Bristol High School. He worked in banking all his career at the former Bristol Savings Bank. He was a member of First Congregational Church of Bristol and was a proud member of the Frederick-Franklin Mason Lodge #14, Plainville. Edgar is survived by his son, Jeffrey S. Buck and his daughter, Sally A. Buck of Bristol. Posted in The Bristol Press, on Tuesday, 5 February 2019 19:28. Updated: Tuesday, 5 February 2019 19:30.